The Jungle Book Costume Designer's journey on making the perfect loincloth for Mowgli! Disney’s new Mowgli is Neel Sethi. 1st time child actor and an Indian-origin American. Chosen from over 2000 hopefuls child actors who auditioned for the role. He is also one of the few live-action characters requiring real costumes. The rest of the cast is largely computer-animated animals voiced by famous Hollywood stars. 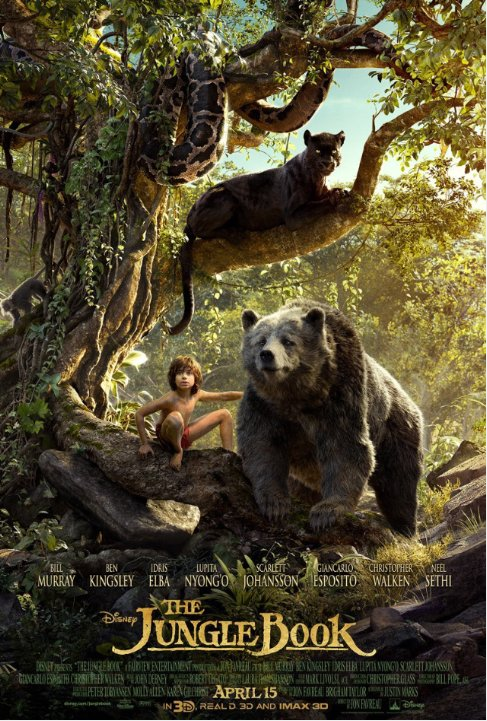 Mowgli’s get-up is about his plucky nature, fearless attitude, athletic boy body, famous wild hair, impish smile and his only wardrobe item - tiny red loincloth. Though Mowgli has just one costume throughout the film, costume designer Laura Jean Shannon made 16-17 versions of the red loincloth in preparation for water, mud, rain, hidden safety harnesses and running scenes. We share with you Laura’s costume journey and other trivia about styling the man-cub. According to Laura, the process started with discussing the original cartoon film and how meaningful that was, with the director - Jon Favreau. Then began the process of carefully integrating her costume designs with the look and feel of the CGI-generated cast and sets. Here’s a scene trivia that will make you respect the costume designer's dedication to Mowgli's character. See Laura Shannon’s interview below. And book your tickets today! !